A rototiller, sometimes called just a "tiller," is a powered garden tool designed to loosen soil prior to planting. 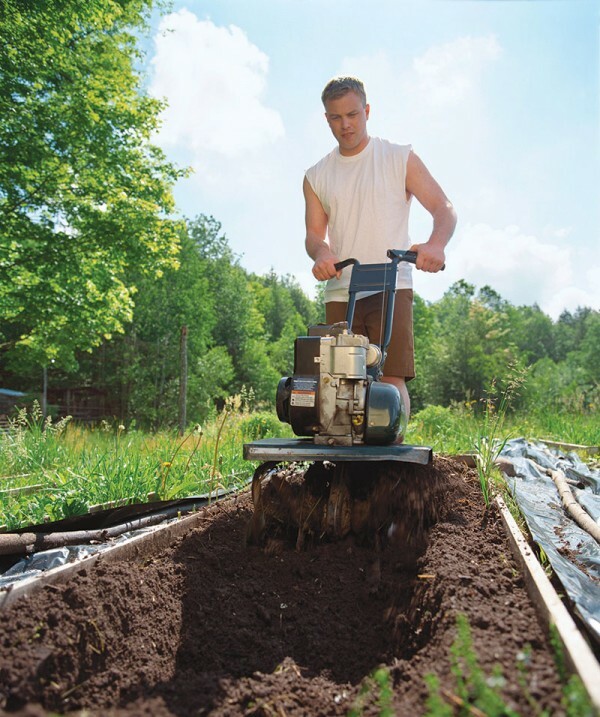 A rototiller also can help aerate soil during the growing season. 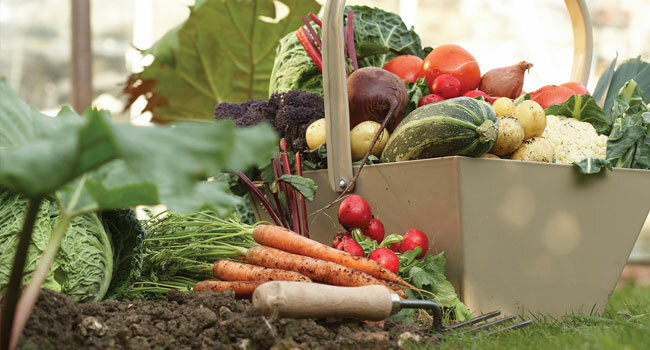 Because they reduce the need for manual spade digging or hoeing, tillers can be useful landscaping tools, particularly for homeowners who want to work efficiently. Rototillers will break through tough soil and any plant roots. They come in a variety of sizes, and it's best to match the tool to the size of the job. Many homeowners can get by with smaller, less powerful models, especially if the tiller is only necessary at the beginning of planting season. Professional landscapers or those with large swatches of property may benefit from larger models.